Inspired by a Whitney Houston video, Charae Carter went in search of a dress that would make her wanna dance with somebody. Celebrity designer Alison Victoria, host of “Kitchen Crashers,” planned the new facility. This couple is a perfect match for the wonk-y world of Washington. 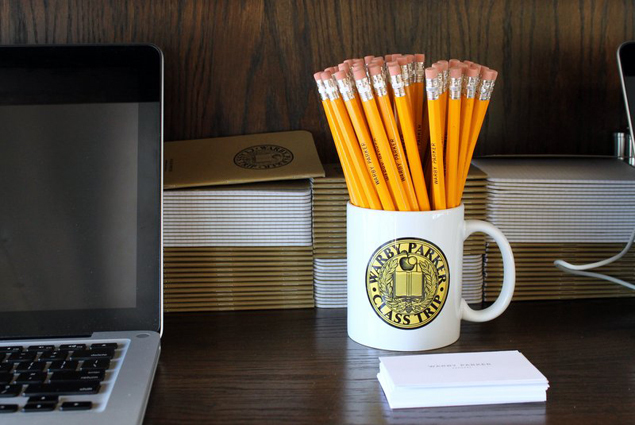 Because this is really just a fantastic idea. 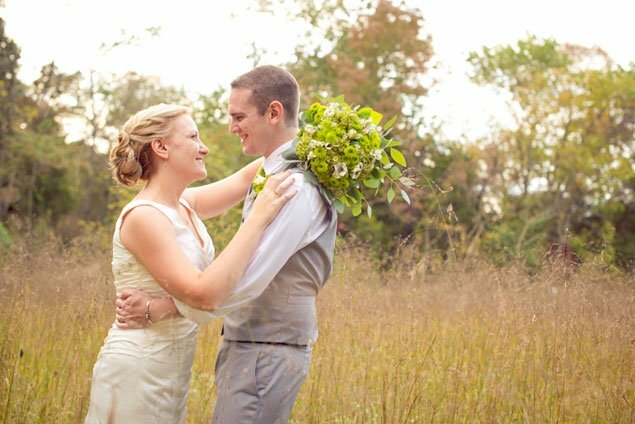 La Prima Catering & Events' Dave Evans shares tips for planning a sustainable, locally sourced menu. 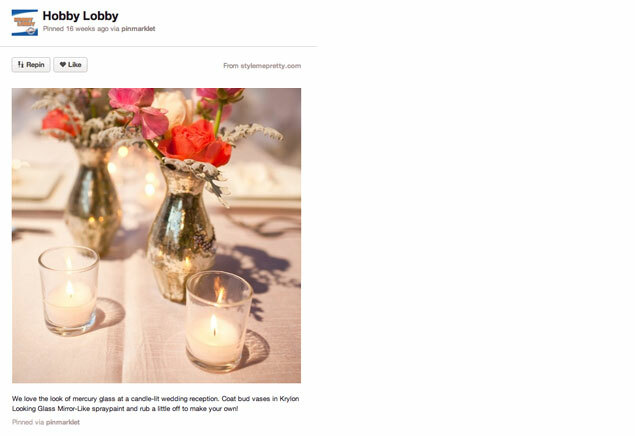 An easy and inexpensive way to add warmth and sparkle to any wedding decor scheme. 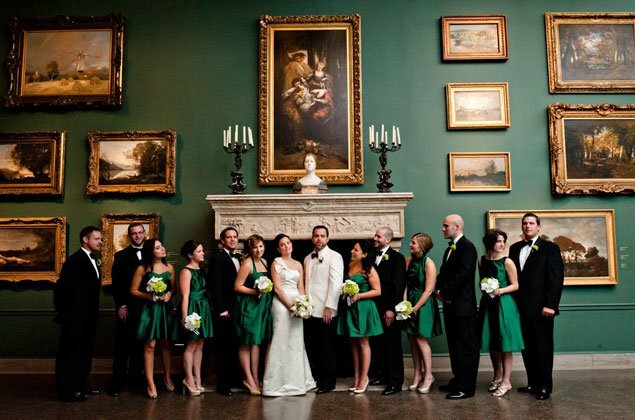 A combined love of food and art was the recipe for a chic, colorful wedding at the Corcoran. 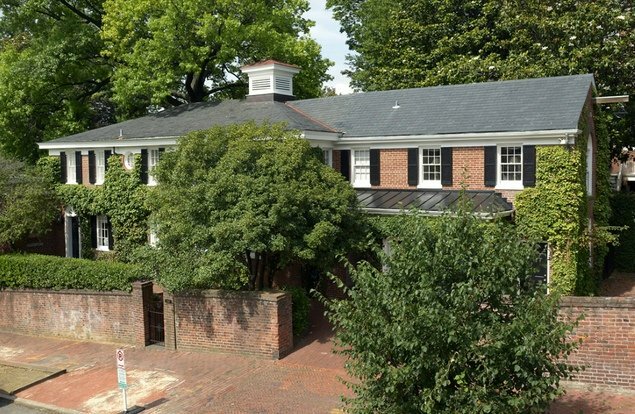 A Federal period coach house with the only remaining boundary stone of “original George Town” in its garden is on the market for $8.995 million. 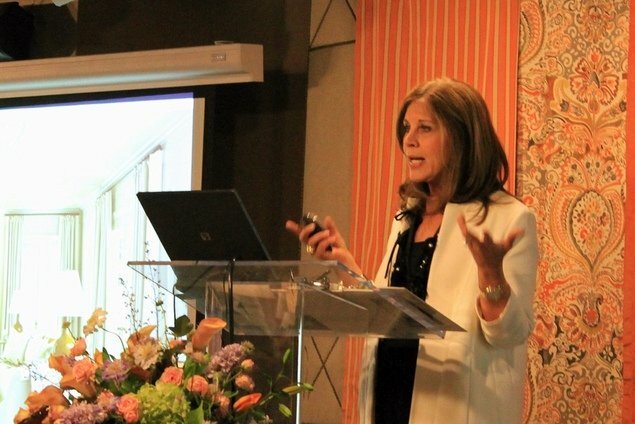 The designer discussed inspiration, designing for herself, and the beauty of Washington this morning at the Design Center.